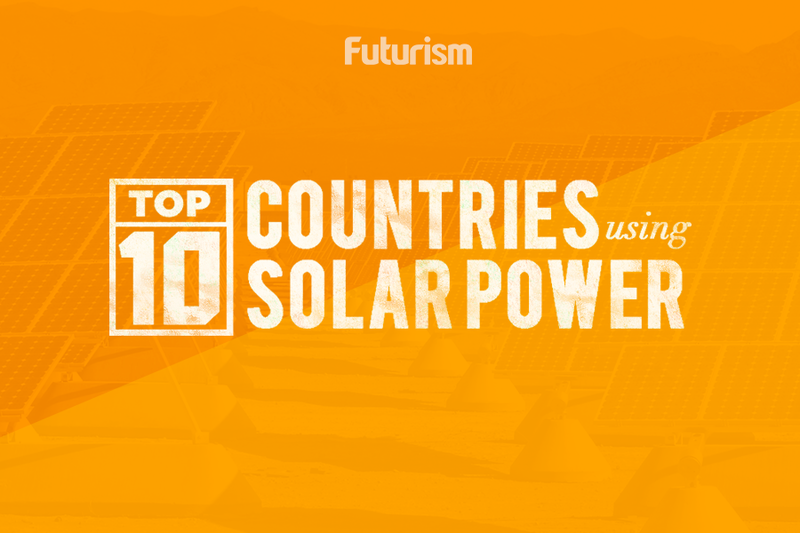 The worldwide solar market has increased 30-fold. Anyone watching the solar market has seen an amazing increase in solar photovoltaics (PV) sales over the past nine years, and GTM Research reports that the industry is still growing during the first quarter of 2017. In just under a decade, the solar market has experienced a 30-fold increase, and 2016 alone saw a notable surge in annual global PV demand in excess of 50 percent over the previous year. At one point in March, the share of California’s power demand going to solar actually topped 50 percent for the first time. This was no fluke. For a few hours just last week, 40 percent of the state’s power demand was filled by utility-scale solar generation, according the U.S. Energy Information Administration (EIA). As of 2016, California had just over 100,000 solar jobs — a one-third increase over 2015’s figures. The U.S. as a whole added 50,000 solar jobs in 2016, a record in its own right. According to The Solar Foundation, the solar industry in the U.S. employs more than 260,000 workers nationwide — that’s more workers than Apple, Facebook, and Google combined. It is 2017, and we are about to experience summer in what is predicted to be the hottest year in recorded history. That year will come on the heels of three record-breaking years before it. Climate change predictions are absolutely grounded in scientific data and process. Continuing to ignore or dispute them is dangerous folly. Support of clean energy is not only a way to prevent climate change from hurting future generations, it is also a way to support the lives of those already on our planet.